Baseball is the ultimate All-American sport. The love of the game and its tradition continues to be passed down, from generation to generation; the foundation of many family events, bonding moments, and life-changing experiences. Baseball’s fundamentals include intellect, pride, community, tradition, mental fortitude, and tenacity. Co-founder and Managing Partner Kevin Small’s love for baseball came at an early age, and his hard work and years of dedication allowed him to realize his dream professionally while traveling around the world. After living out his dream, stayed involved in baseball in coaching and scouting positions. Kevin had a strong desire to give back to the baseball community’s student-athletes, with a more personal approach to the recruiting process. During one chance encounter, Kevin met Geoff and the two immediately started brainstorming how to create opportunities for student players to be noticed by college coaches while keeping the love of baseball and more importantly, the fun, in it. The process of getting seen by your top college choices should be one where players feel supported, take the experience to better their skills, mental preparedness, and build confidence. “Some players go home with the experience of being guided by top coaches from their favorite schools and an unintended spark that boosts their confidence. It’s one of my favorite things to see,” Geoff Kimmel expresses. Getting student-athletes noticed and connecting with top coaches from prestigious colleges is where we excel, however, baseball is more than a game. 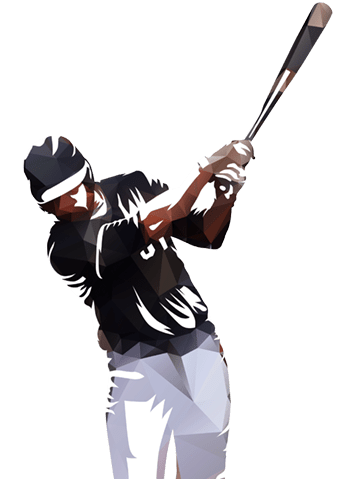 At College Baseball Group, we provide players with high energy and valuable experiences that allow players to showcase their abilities while learning mindset attributes that position them for success in all endeavors in life. 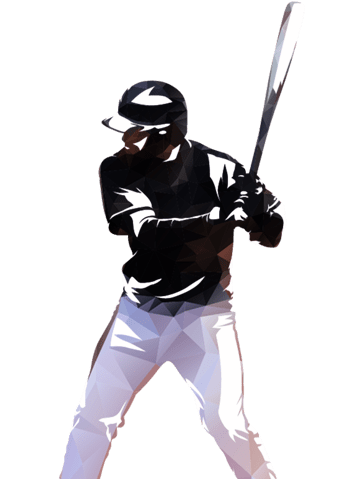 We seek to provide the best experience for student-athletes, that’s why our showcase college baseball camps are led by a team with over 30 years of combined experience as former collegiate players, professional players, and active members in the showcase industries. In 2017, Kevin founded College Baseball Group with the keen intent of running accessible showcase camps while maximizing exposure for student-athletes. 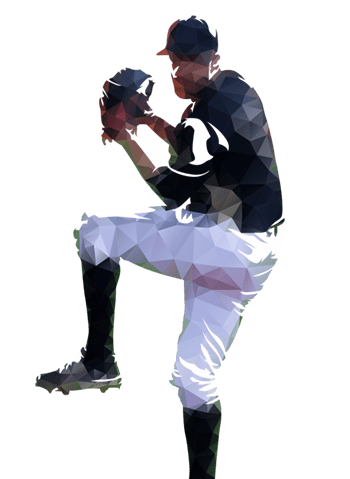 With over a decade of experience in the professional and collegiate baseball industry, under his leadership, CBG has expanded to providing professional and high energy baseball camps all over the United States. At College Baseball group Geoff promotes and pursues the expansion and development of new business relationships. Geoff is also a part of the Delaware State coaching staff and most recently served as an assistant for two seasons at Furman of the Southern Conference (2017-18). Prior to his tenure at Furman, Geoff was an assistant for two years at fellow Mid-Eastern Athletic Conference member Coppin State, served a two-year stint at his alma mater, Wesley College in Dover. He was the head coach of the Myrtle Beach Surf, a collegiate summer league team in the Beach Collegiate Baseball League (BCBL) in 2014. At the helm of a program for the first time in his coaching career, Kimmel recruited his entire roster and led the Surf to a league title. Tyler’s love of baseball runs his passion for marketing all aspects of College Baseball Group. Tyler is responsible for managing and directing marketing tasks and overseeing CBG’s brand guidelines. He is the force responsible for facilitating dialogue regarding our marketing needs and requirements, including our customers’ needs. Inspiring Student-Athletes, One Pitch at a Time.